Nine Sarnia parks have been identified as “destination” places in line for upgrades and enhancements to increase their accessibility. First up is Canatara Park, the city says. The Rotary Playground at the north end of the Terry Fox Loop “will get a full overhaul this summer and fall,” said Ryan Chamney, manager of recreation and planning. Upgrades will include specialized play structures and rubberized surfaces that wheelchairs can navigate. 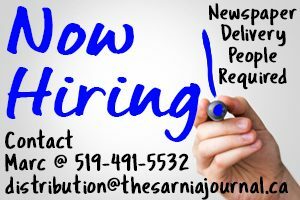 The job is out for tender and could cost $200,000 to $300,000. Three Sarnia Rotary Clubs are also contributing money, Chamney said. Several other parks have been tagged for improvement, with the goal of trying to do one a year. The are: Tecumseh (Cox Youth Centre), Mike Weir, Germain, Oak Acres, Cathcart, Heritage, and Autumn Breeze Park, according to a recent staff report. They were chosen based on location, access to pathways and public transportation, parking and vegetation, among other things. 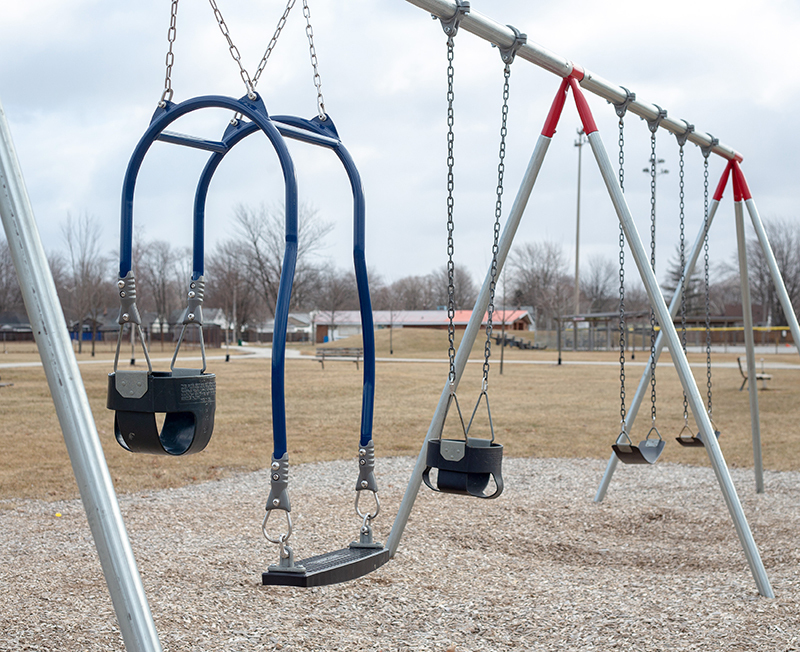 The city has already installed several specialty swings in parks and is purchasing up to four more, although where they’re going hasn’t yet been determined. Swings for children with special needs come in a variety of designs, some with harnesses, and cost $1,400 to $3,500 each. Sarnia has about 100 parks and 68 of them have at least one piece of play equipment. The speed at which improvements are made will depend on the level of funding available that year, the report notes.